1 pound bottle of Raw Summer honey. Plastic bottle with flip-top lid. 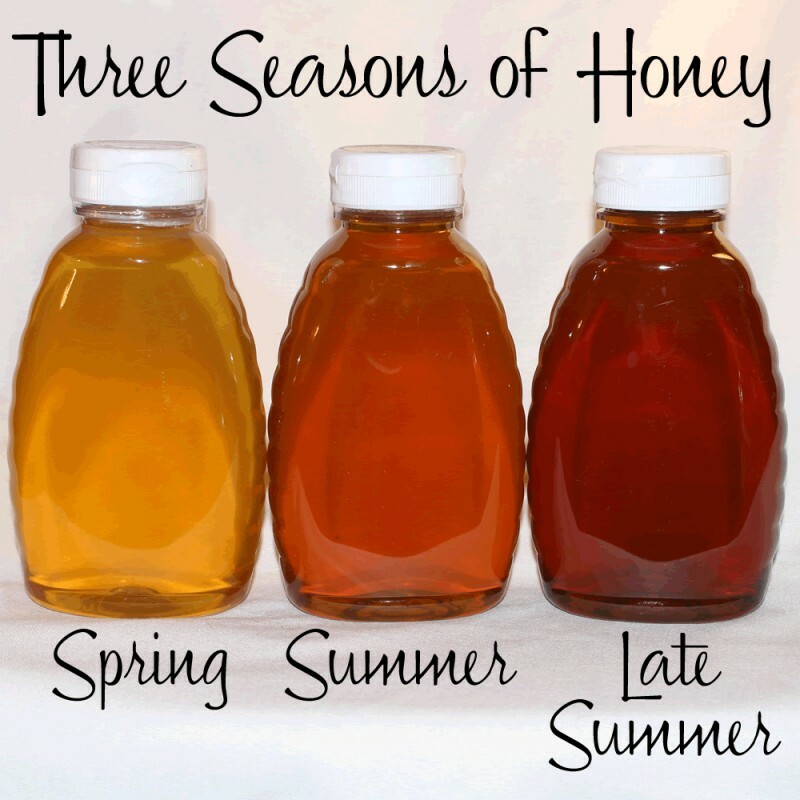 Summer honey is harvested in the late part of August and comes from flowers that the bees visited between the beginning of July and late August. Summer honey has a more robust flavor than spring and is not quite as sweet. 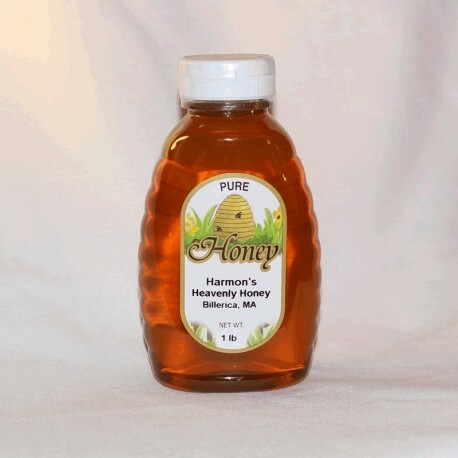 It is the most popular of the three honey's that are offered by Harmon's Heavenly Honey. It has a slight fruity undertone. Because the honey is raw and unfiltered, it may crystalize quickly.